Since one of my biggest goals for 2016 is to lose a significant amount of weight, I know that I will need to make sure I keep myself hydrated. On days where I'm playing volleyball, I don't usually have a problem getting a good amount of water in my system. Unfortunately, it's on days where I'm not playing, or where I'm sitting at my desk all day, when I am not getting enough water. 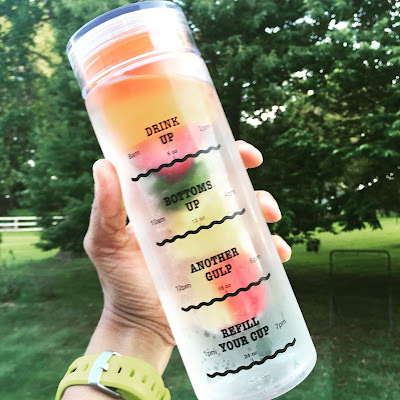 I know that I am motivated by competition, so what better way to challenge myself than to have a water bottle that will tell me when it's time to get my drink on? What's more, these are infusion water bottles, so I can add a little extra somethin' somethin' to my water while I'm at it! 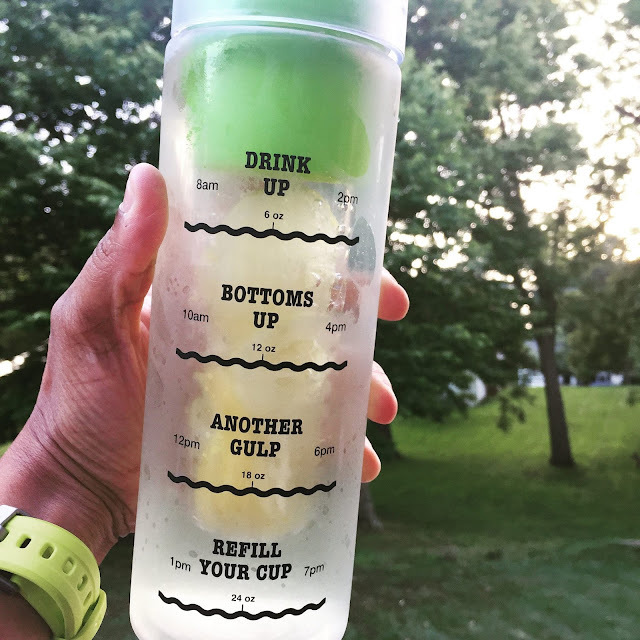 I'm getting ready to order an infusion bottle from my friend Diatta over at Femme Fitale Fit Club, so I thought, why not host a giveaway so that one of my wonderful readers will get an opportunity to have one of these awesome water bottles as well? Thankfully, Diatta is so amazing, and offered to send a free infusion water bottle to one of my readers! I will select the winner by using the Rafflecopter below! Okay, so before we get to the giveaway, just a few quick things. First of all, what's an infusion water bottle? If you don't know, you betta ask somebody an infusion bottle allows you to place various ingredients in a little infusion basket, which then goes into the water to give it a little extra va-va-voom. Not sure what to put in it? You're in luck! Diatta has a free e-book with 9 recipes for infused water, so you can start there. So, there you have it! Now on to the giveaway. Fill out the Rafflecopter to enter to win one of these super cute and motivating infusion water bottles. Interesting in buying one for a friend, family member, or yourself? 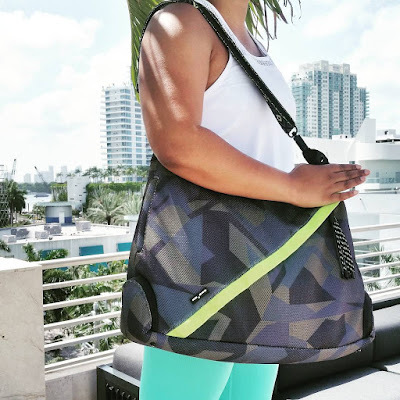 You can place an order today at the Femme Fitale Fit Club online store! 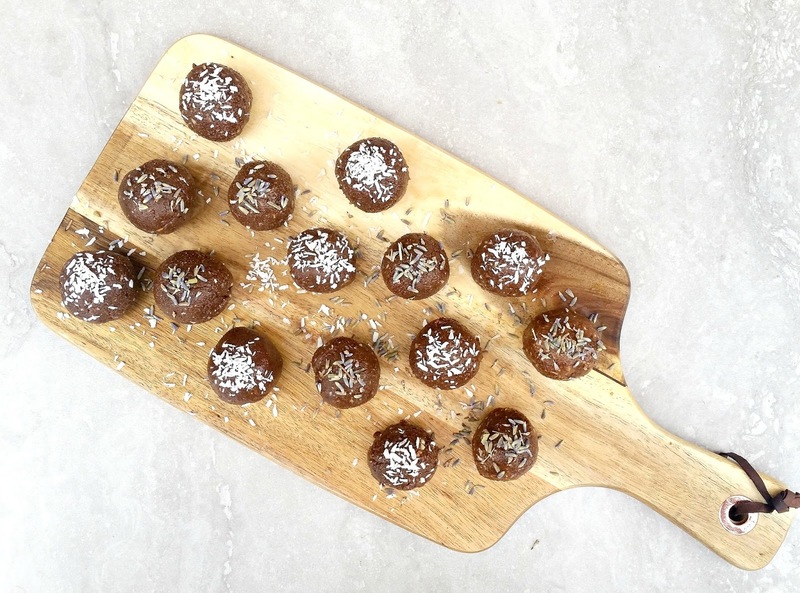 They come individually, or in packs of 10, 15, or 20, in case you want to pick some up for your office or team! You can get 10% off your purchase with the promo code HAPPYHOLIDAYS10. Support small businesses, friends! And stay hydrated! All photos courtesy of Diatta Harris. I want to loose 50 lbs. Drink more water, start exercising and eating healthier. I want to make it a priority to get back in touch with some long lost friends. My goal is to be consistent with my working out. I have a goal complete 6 races this year! Eat better and exercise more. I want to stop drinking sodas so that my weight can melt off. Drink more water is number one on my list when I stop. My resolution is to stop caring what other people think and do what I want! I need to get some of this holiday weight off. I just purchased one of the bottles but forgot to put the code in, oh well. Eat smaller portions and continue my exercise routine. I plan to go to the gym regularly. We are going to see how much money we can save in one year. Thank you for the chance. I hope to spend more time outside. My goals for 2016 is not to work so much and not stress. My goals include getting more manis. I would like to lose at least 30 more pounds,build upper body strength & tone my entire body. I want to ensure I am eating more fruits and vegetables every day. One of my goals for 2016 is to stop smoking! I have a resolve to treat my body better. One of my goals for 2016 is to spend more time on myself and less at work. One of my goals for 2016 is to exercise more. I have been slacking a lot. I would like to fall in love. One of my goals is to finish my goal from last year. I have lost 64 pounds with 14 to go. I really want to lose weight. To learn how to play the guitar! To be a happier me. I want to make the gym a part of my life again. I want to focus more on cardio workouts. I feel so much more energized and less stressed when I'm doing cardio a few times a week. One of my goal is not to put some much bad foods in my mouth. I already exercise daily. I want to eliminate all sugar and processed food from my diet and keep trying new healthy foods and recipes. To lose another 40 pounds. 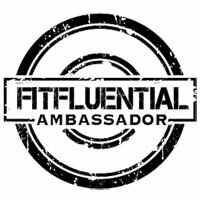 My goals for 2016 is to become a better me, to volunteer and give back more, to eat healthier and get more fit. One of my goals for 2016 is to lose the extra 20 lbs I have been hanging on to. One goal is to exercise more. To live a healthier lifestyle is my goal for 2016. Get off the computer and get back into real life. My goal is to eat less processed foods, spend more time with family, and get outside more. One of my goals is to slow down a little and take time to enjoy the day instead of always being in a rush. One of my goals for this year is to get pregnant, and therefore I need to stay fit. It is not an easy task, food now at days is not great. However, I am sure we can manage just by being a bit smarter about what we eat and that is also part of my goal in general. Thank you for the opportunity.